While Ohio lawmakers have largely put the brakes on the state’s clean energy policy, cities and counties are moving forward with their own initiatives. Electricity aggregation has been a favorite cause of active groups and communities in the Buckeye State, grouping residents and small commercial customers together to purchase electricity, allowing for the leveraging of buying power to obtain lower generation rates. Ohio enacted legislation allowing municipalities to aggregate in 2001. 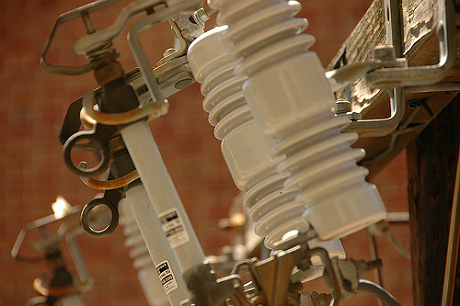 Since then, over 286 municipalities statewide have chosen electrical aggregation, according to the Public Utilities Commission of Ohio. Major cities like Cleveland and Cincinnati offer 100 percent renewable electricity packages as a way to shrink their carbon footprints and power costs all at once. The southeastern portion of the state is currently developing plans for its own aggregation initiative. In December, The Southeast Ohio Public Energy Council (SOPEC), a group of governments overseeing aggregation in Athens County, penned deals with two suppliers — AEP Energy and Empower Gas & Electric — to provide electricity and launch local renewable power and energy efficiency programming. About 16,000 customers in Athens County, the city of Athens, and the village of Amesville joined the aggregation on February 1 following a three-week period that allowed residents to opt-out of the program if they so chose. Participants will enjoy a 28 percent reduction in energy prices compared to the applicable utility rate, said Roger Wilkens, SOPEC’s aggregation administrator. 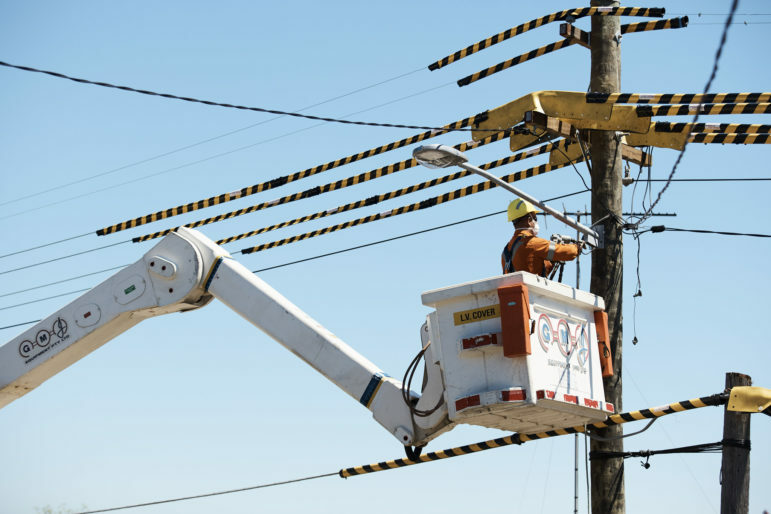 For its plans, SOPEC wanted to expand the narrow focus of electric supply deals struck through Ohio’s Community Choice law, a deregulation effort concentrating on the bulk buying strength of residents to reduce their bills. SOPEC contracted AEP for basic supply and Empower for local energy generation, Wilkens said. 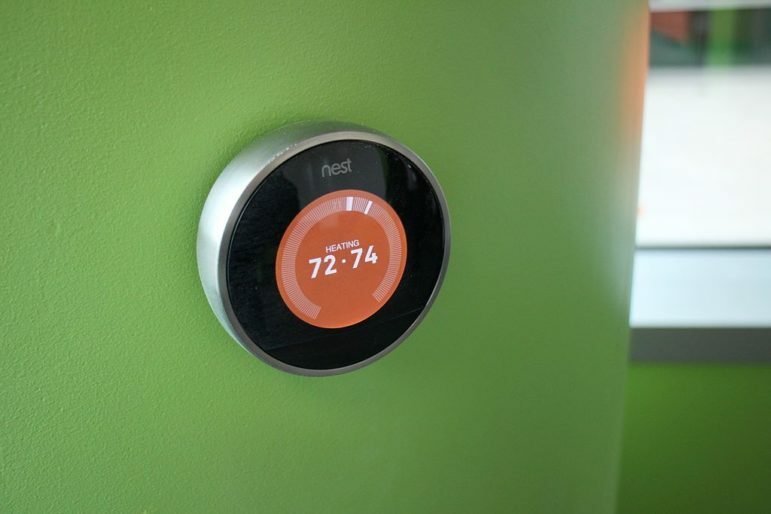 Though consumers will indeed be paying less for electricity as part of the pilot program, a quarter of the power they’re buying will derive from clean sources like geothermal, hydro and solar. SOPEC is working with Athens-based energy system provider Third Sun Solar to erect a nearby 10-acre solar farm that would be used for aggregation as soon as next year. The council also has plans to work with local school districts on solar gardens that would be financed by cooperatives comprised of community members. To further cut costs, SOPEC will offer ratepayers energy efficiency programs through Empower, with plans to use Athens-area contractors to install attic insulation, LED lighting, smart thermostats and other energy-saving measures. The SOPEC plan is a blueprint for communities statewide interested in ways to manage energy and spur economic growth, its proponents note. Having a council of governments on board allows additional political subdivisions to join without having to get approval from a state regulator like PUCO. 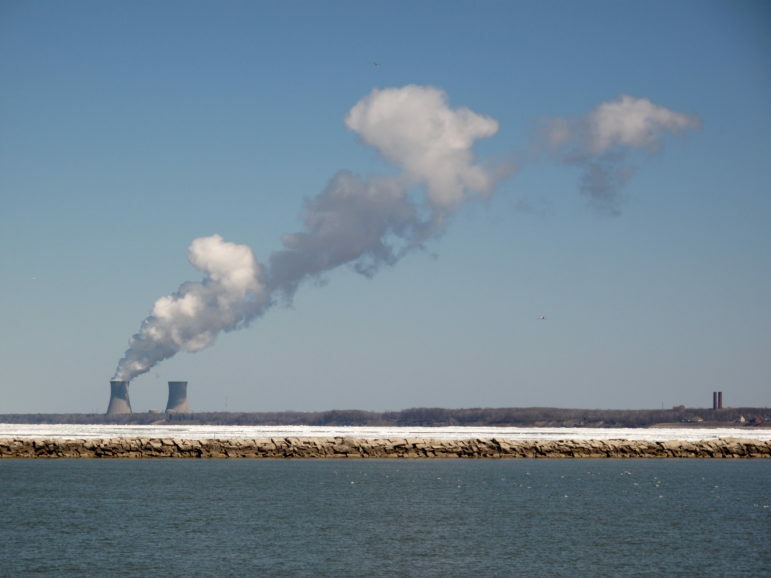 “It’s a matter of finding allies to continue on the path of energy transformation,” said Wilkens, whose council followed the template set by the Northeast Ohio Public Energy Council (NOPEC), an aggregation group currently standing at around 140 entities. Advocates say a widespread purchasing pool is of particular importance after passage of Ohio Senate Bill 310, signed by Ohio Gov. John Kasich last June, which freezes and scales back the state’s renewable energy and efficiency standards. Aggregation is a means to return that power to the people in more ways than one, noted Nolan Moser, a partner with Empower Gas & Electric. Cincinnati and Cleveland have used municipal aggregation to reduce their overall carbon emissions by about 3 percent and 7 percent, respectively. Cincinnati’s aggregation concept was approved by voters in a referendum, and is set to save the average eligible household $49.21 (7 percent) on electric bills annually compared to the standard service from longtime supplier Duke Energy. The plan is part of a citywide renewable energy effort that earned Cincinnati a Green Power Community of the Year ranking from the U.S. Environmental Protection Agency. 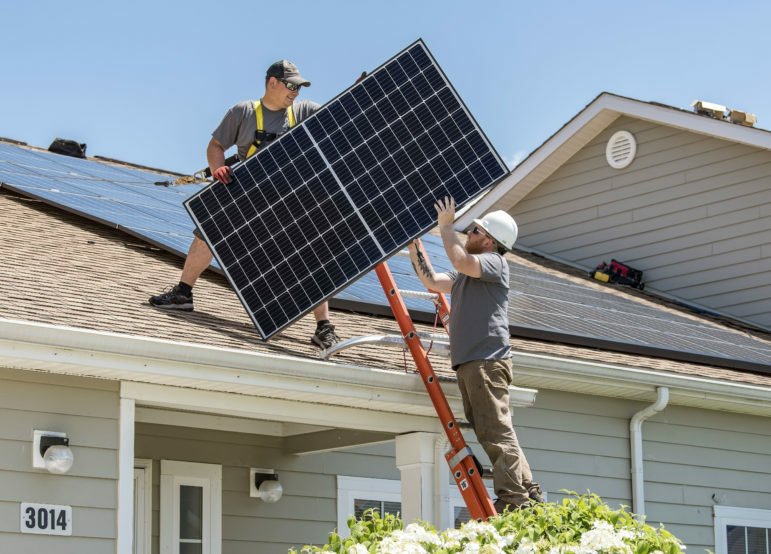 The aggregation plan, a 100 percent green product from FirstEnergy Corp. subsidiary First Energy Solutions (FES), brings power to 60,000 residents and commercial customers via solar, wind and hydro sources. The quest for a fully green supply of electricity was originally bid at 23 percent below market rate over a period of two years. Fluctuations in the industry reduced that figure to 7 percent upon rebid of the contract, said Larry Falkin, city sustainability director. Cincinnati’s aggregation program includes energy improvement programs for households and small businesses. 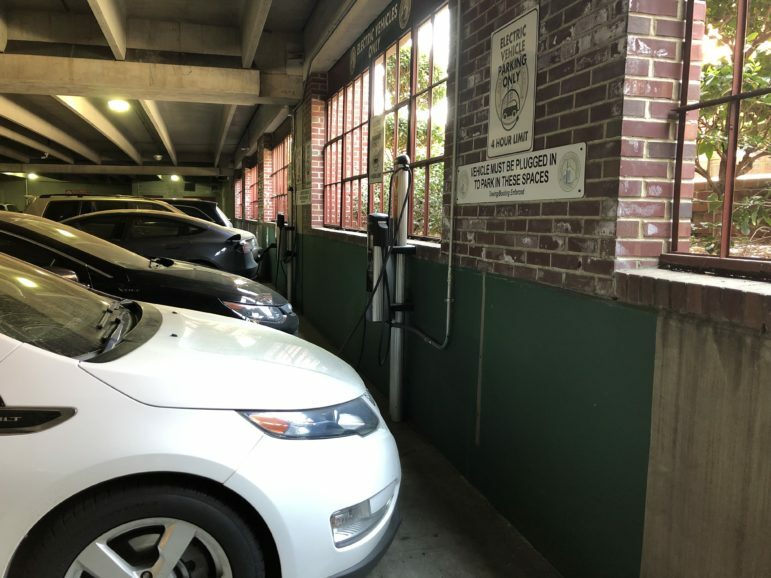 The city received a proposal from Empower for a set of environmentally friendly initiatives that could include local renewable energy development and public marketing. A soft launch of these options is expected this spring with a full launch slated for September. Cleveland has been using aggregation since 2000, though with a focus on cost rather than sustainability. However, in 2013 the city negotiated a green energy mix that emphasized local wind power backed by renewable energy credits. 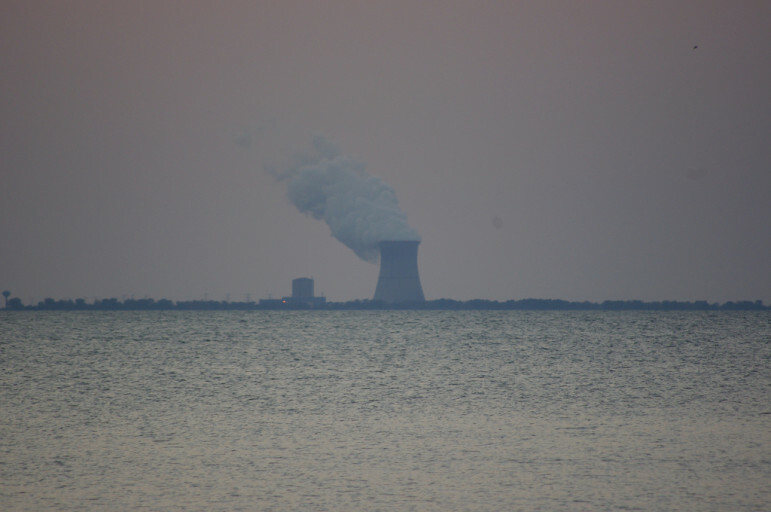 Similar to other programs of its kind, citizens can leave the program entirely, or opt in to a conventional energy plan utilizing mostly nuclear power, coal and natural gas. Job creation is a component of the newer program, noted Jenita McGowan, Cleveland’s chief of sustainability. 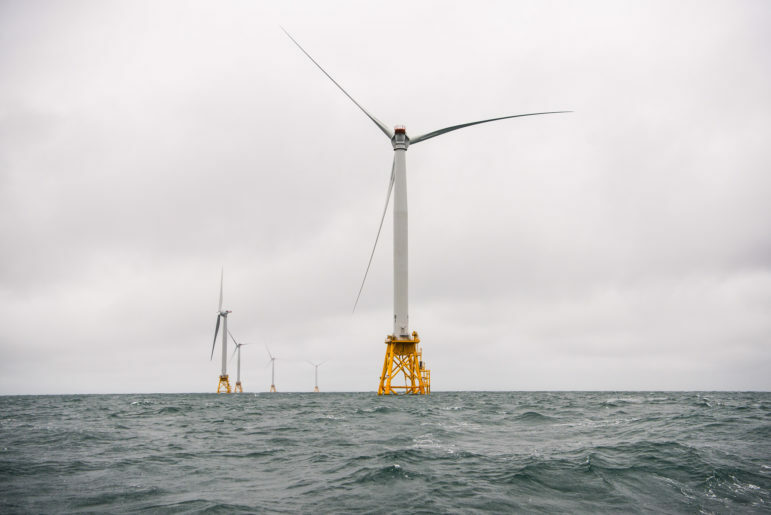 Though a portion of the city’s wind power comes from out-of state, 30 percent is generated in Ohio, a concept Cleveland will push forward even more strongly as it seeks new aggregation proposals in 2016. 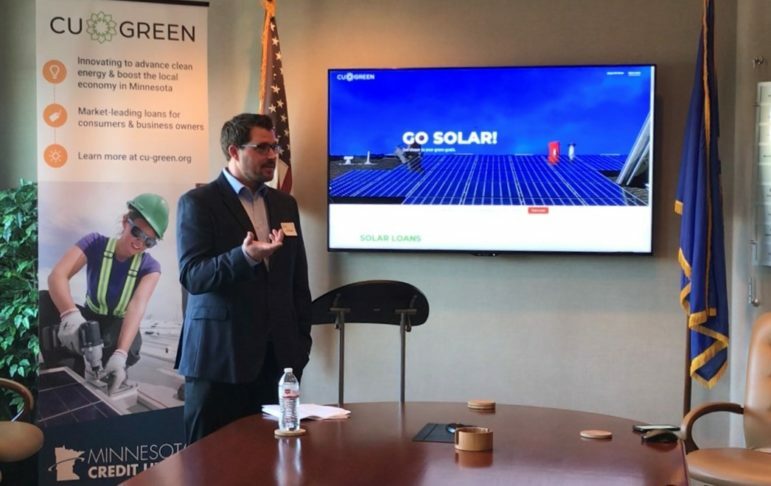 As Ohio’s larger metropolitan areas get citizens comfortable with the idea of renewable energy powering their homes, smaller cities like Athens are still spending millions to create a model that other communities can embrace, said Empower’s Moser. State regulators said Walmart’s bid to buy its own renewable power would have hurt remaining utility ratepayers.